← Queen – These Are The Days Of Our Lives. Publicat pe 26 octombrie 2015	de Cristi M.
The Cross were a side project of Taylor’s that existed from 1987 to 1993 and released three albums. While still the drummer for Queen, Taylor fronted The Cross as rhythm guitarist and lead vocalist. On its debut release, The Cross incorporated dance influences which they dropped on their remaining two albums. The band never enjoyed much commercial success, except in Germany. 3 răspunsuri la Queen – Delilah. Hi Cristi, I love Queen. Hi Paula! 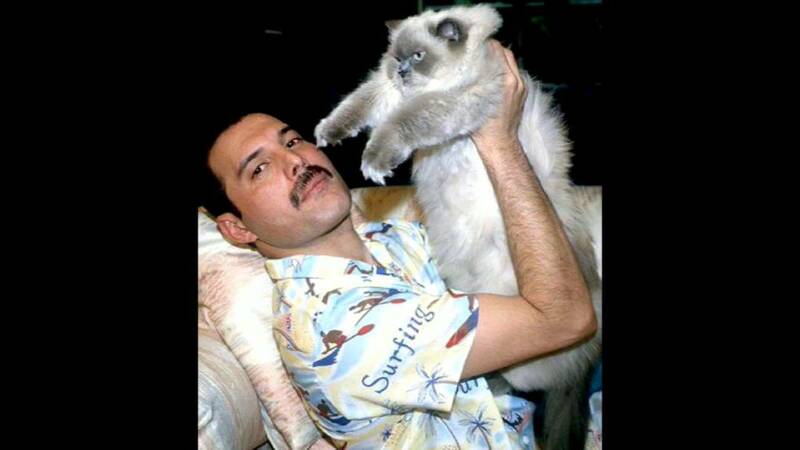 So another Queen fan…:))) good. Hope everything is ok with you! Take care! Hugs from us.